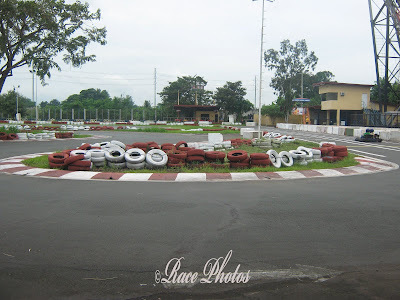 This is the Junior Kart-Trak sports located in Enchanted Kingdom. I had the chance to take a shot while there's a couple who was currently taking the drive. The girl was screaming at the spped they're having. Now we didn't ride as Josh is still very young for that. 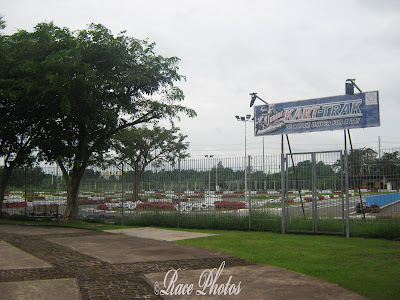 We just watched as teenagers enjoyed the ride in race driving. It looked fun and thrilling to me. I would have loved riding it if hubby is with me. But for sure I'll scream lol! 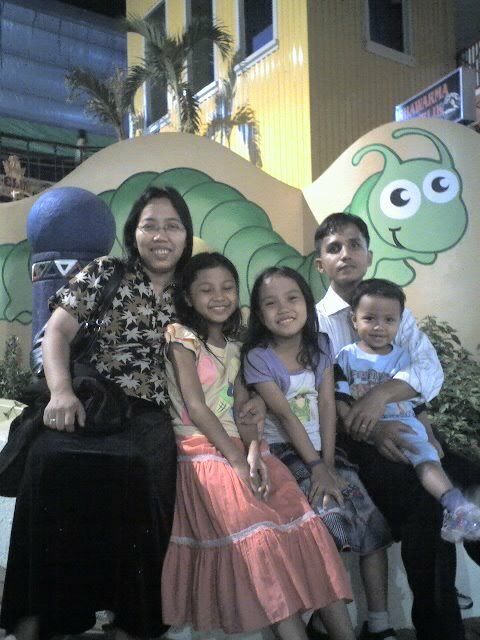 i can't remember if there is already this car track at Enchanted Kingdom when we first visited it.